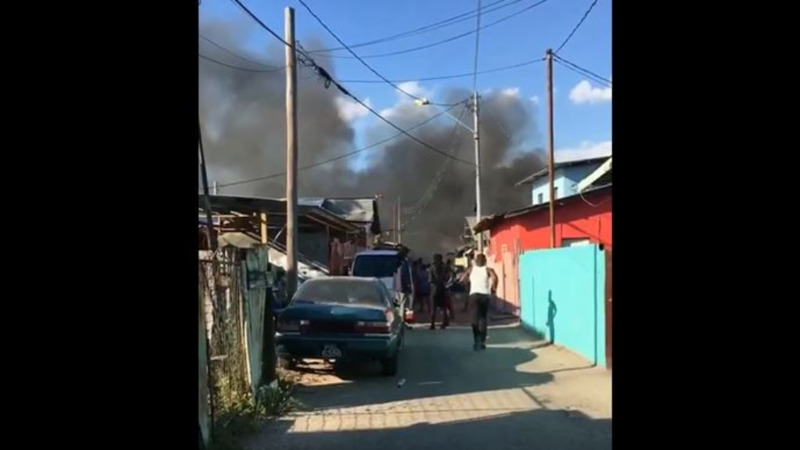 This is the question being asked by homicide officers following a fire in Sea Lots on Monday afternoon where the body of a woman was found. 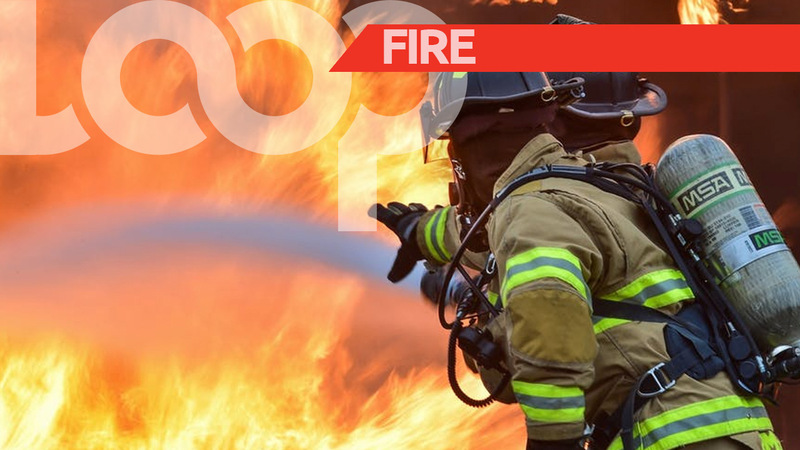 The fire took place at the home of Kerwin Morris, of Production Avenue, Sea Lots. However, Morris was not at home at the time. His friend – who he told police he only knew as Lisa from Santa Cruz – was at the home. 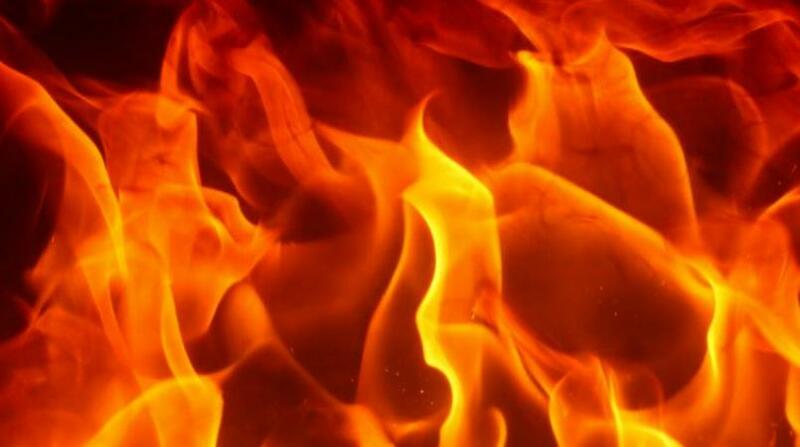 It is her body which is believed to have been found in the rubble after fire officers contained the blaze. Morris told police his friend was about 21. However, Lisa has yet to be identified. If anyone has information which could lead to the identity of the woman, they are asked to contact the Besson Street Police Station. The information can also be given anonymously through 555 or 800-TIPS.